Talks between Damascus and the Syrian opposition will begin on January 29, the UN's Syria envoy Staffan de Mistura has told journalists in Geneva. The negotiations will focus on a broad ceasefire, stopping Islamic State militants and increasing aid, he added. He added that the UN will start sending invitations on Tuesday. “I’m going to send the invitations given by the mandate of the UN Security Council,” he said. The peace talks were originally due to start on Monday, but were postponed. "We want to make sure that when and if we start, to start at least on the right foot. It will be uphill anyway," de Mistura said. The Geneva II peace conference which took place in 2014 focused on bringing the two sides – the government and opposition – to the negotiation table to agree on forming a transitional government. De Mistura told reporters that the sides will not talk directly to each other and will be mediated by negotiators. 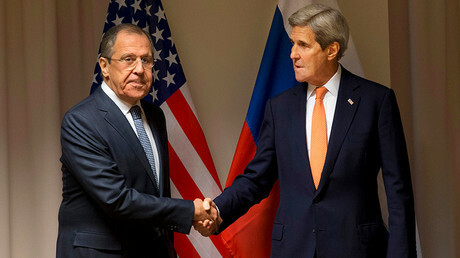 The first part of the talks will last from two to three weeks, the envoy said, adding that the focus will be on negotiating a ceasefire, stopping Islamic State (IS, formerly ISIS/ISIL) and increasing humanitarian aid. 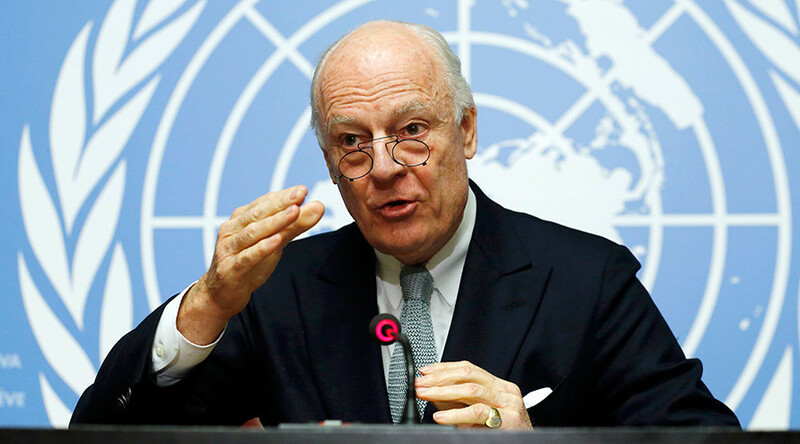 "The condition is it should be a real ceasefire and not just local," de Mistura said. "Suspension of fighting regarding ISIL and al Nusra is not on the table. However (there are) plenty of other suspensions of fighting that can take place." Among the priorities will also be the issues of governance, a constitutional review and future UN-backed election. “The participation will be as inclusive as possible, including women, civil society and other marginalized groups," said Mistura, answering a question concerning the composition of the delegations. The Syrian government has said that Damascus's delegation will be headed by the Syrian ambassador to the United Nations, Bashar al-Jaafari. The disagreement over which opposition groups will take part in the peace talks and who will represent them has been impeding the start of negotiations. On Wednesday, a Syrian opposition coalition, the so-called ‘High Negotiations Committee,’ named an Islamist chief as their top negotiator. The decision to appoint Mohammed Alloush, the leader of Jaysh al-Islam (Army of Islam), a powerful jihadist group operating in the suburbs of Damascus, as one of the negotiators drew criticism, even from among other members of the Syrian opposition.